Neat Stain, Trichrome | Polysciences, Inc. 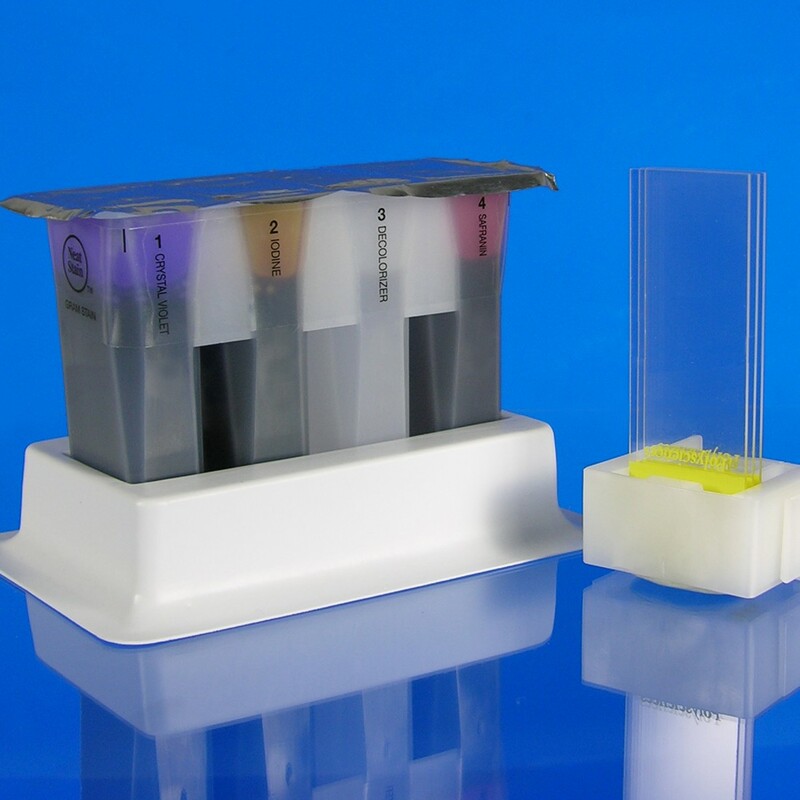 Rapid 3-step differential Trichrome Stain, designed specifically for "stat" procedures of stool specimens. Set consists of self-contained foil sealed, pre-filled multi-well containers. Performs 75 tests. FDA approved for in vitro diagnostic use.